Christianity at its core is not merely about what Jesus taught, but about who Jesus is. Ray Stedman begins this commentary by saying, "The central question of the gospel of John is Who is Jesus? The apostle John answers this question by portraying Jesus as the central figure of human history, and the central focus of God's eternal plan." 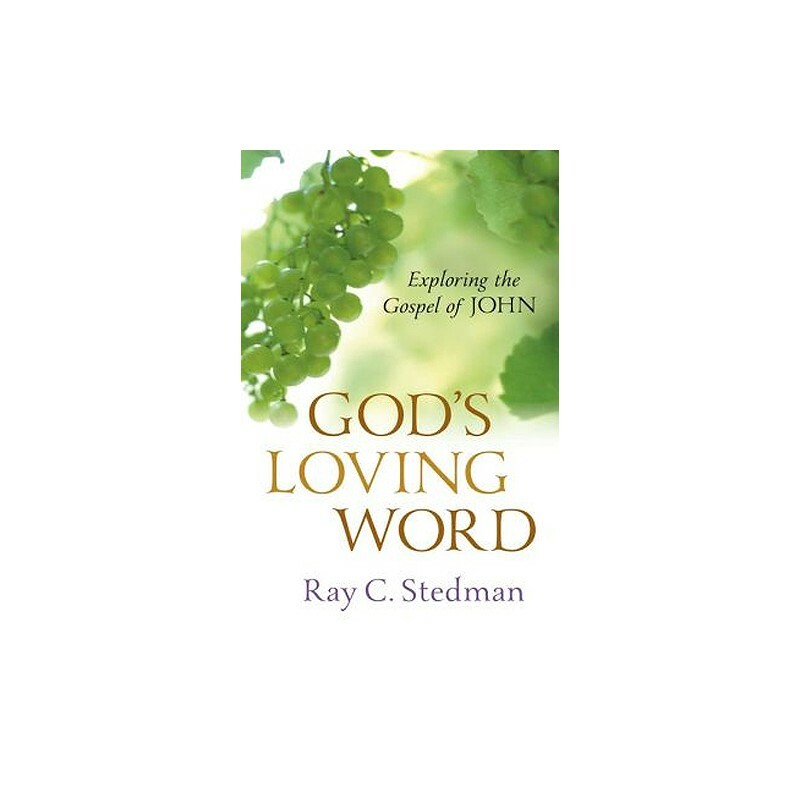 The gospel of John, one of the key books of the Bible, reads like an intimate biography—from the pen of “the disciple whom Jesus loved.” Ray Stedman explores the significance of John's gospel verse-by-verse and brings to life the miracles and majesty of Jesus of Nazareth. SUPERD Spiritual Inspirational Study!!! I do prayerfully recommend this book as TOP CHOICE for a commentary on the book of John. I taught Bible study 24 years to senior adults and looked for inspired commentaries. For 3 years I looked for one on the book of John that was written the way John wrote - with a godly heart! In my travels I visited many book stores, looking for one. I read introductions, endorsements, a few biblical references and comments about them. Finding this book was an answer to 3 years of prayer. This was the book I felt the Lord leading me to find! 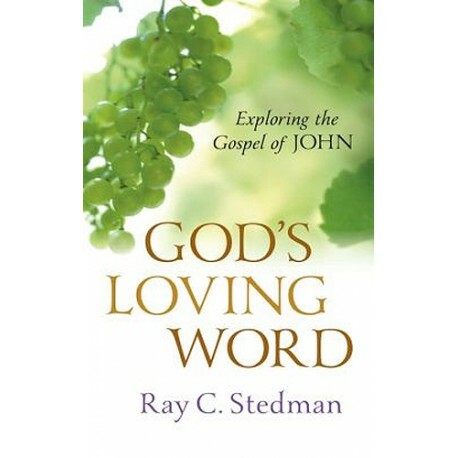 As the book testifies, its author was Ray Stedman, a pastor in California, who after many years of writing about God's word, penning several books, he reached the end of his life after summarizing his life-time sermons into this one book before being called home by his Lord. It was published only after his death by his wife. You should read this one! You may also want to read his book on Revelation: "God's Last Word."